Sadly, many high schools across the country may NOT be ready this year. Harsh drought conditions and shrinking budgets have some schools facing a somber proposition: a Fall without football. As budgets and water sources dry up, many sports fields are struggling to survive. In the hardest hit areas, the entire football season may be in jeopardy. The issue is not one of aesthetics, but safety. 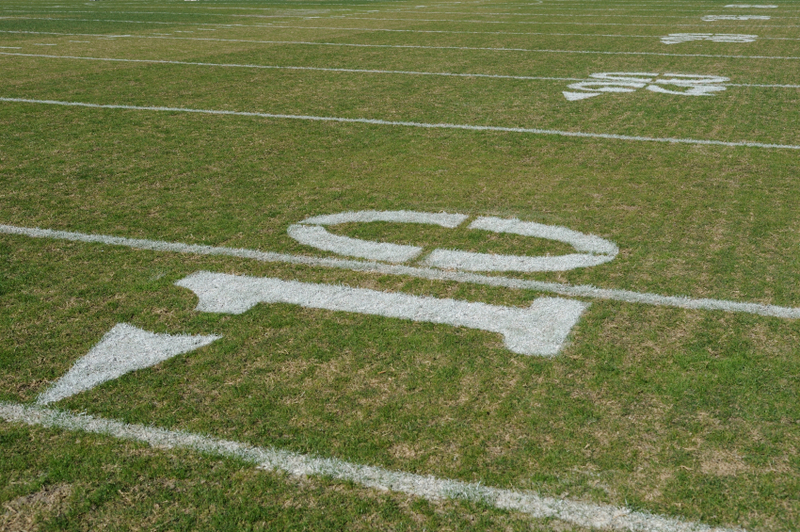 Dry patchy fields could result in dangerous playing conditions and increased risk for injury. While drought conditions persist, troubled turf managers shouldn’t throw the “Hail Mary” pass just yet. There are a few weapons still left in the arsenal. Aquatrols soil surfactants offer a simple way to maximize budgets and get the most out of every available drop of water. Two applications of Aqueduct could be a cost-effective way to boost recovery and save the season. Aqueduct is safe to use even under hot, stressful conditions and can fix problem areas quickly. For more information, contact your local distributor or see our sports turf catalog.